The market in India for Mutual funds loaded with approximately half of a century and there are thousands of different schemes running across.To chose a mutual fund is a difficult task because your investment horizon, need for investment is more important for the fund’s selection. 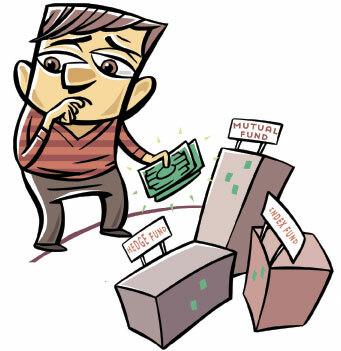 I have tried to collect the list of mutual funds that could be best to invest in 2012. They are being diversified equity and few debt funds. I have tried to put my comments on this subject when recently India bans cotton exports—confusing everyone, including our own government. I am not an expert on this issue but I recalled one of the issue from the Business world towards the end of 2004 have the lead story on The Rising Indian Textile Industry – The End of quota Regime. It was expected that t China will be the biggest beneficiary of No Quota regime and China would garner 50% of exports market. The other beneficiary was India as it was expected as Indian players can handle small orders which will not be possible in China. Also, China lacks innovation. India’s advantages come from three main sources its quota utilization trend in the past, market exploitation rate after third level of integration and critical export mass.